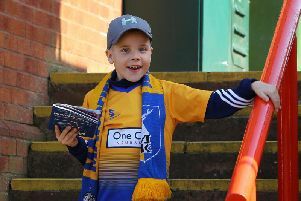 Mansfield Town host Sheffield United at the One Call Stadium this afternoon (3pm kick off) for their latest pre-season encounter. Follow the action below in our live feed. Refresh the page for updates and check www.chad.co.uk for report and reaction.